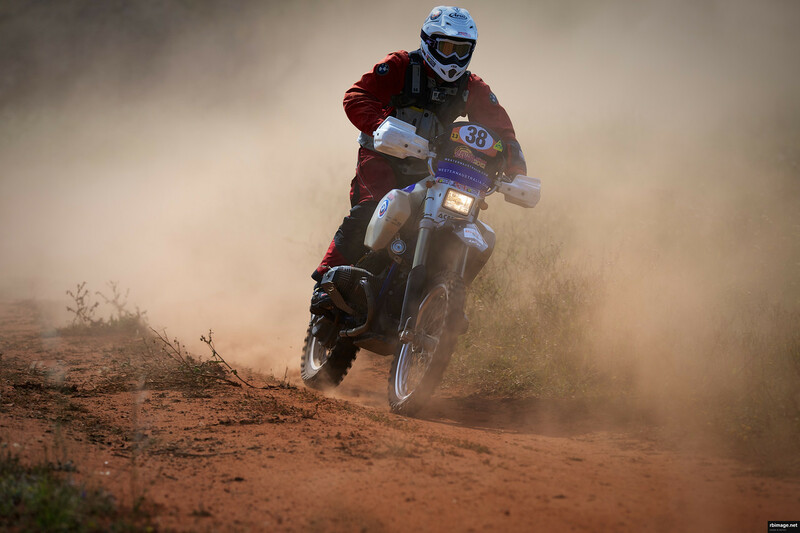 After a trouble free prologue (28th) and stage 1 (27th) special the Rooney Team experienced a minor upset in the stage 2 special when, during a minor off some overgrown trackside vegetation seized onto a cable and tore it out of the r65’s throttle. Jason was assisted by another international competitor, Italian rider Francesco Beltrami to get the show back on the road but the incident lost the team some time and took their overall position back to 34th. Special thanks to Francesco for his display of sportsmanship and camaraderie. Still , at the end of Day One the Team is about two hours behind the race leaders. An awesome effort with all things considered, and we have only just begun.